Cool days, crunchy leaves, and frost on the windows all show that fall is here. But for kids stuck in the classroom all day, they may experience few of the classic signs of fall. 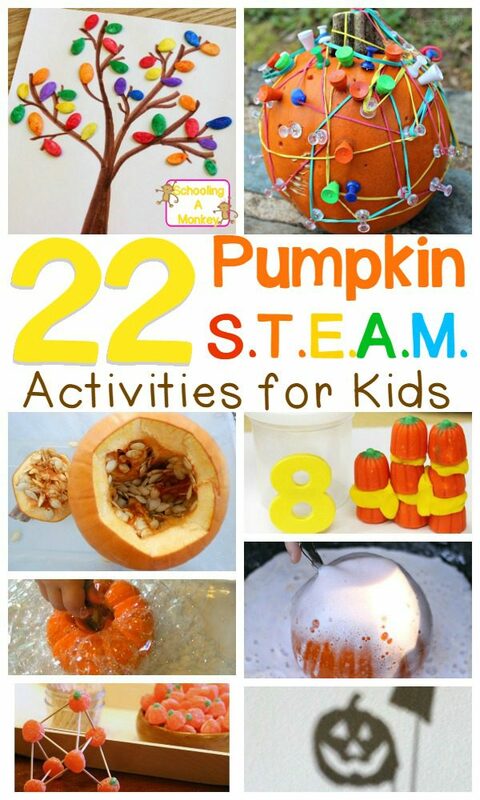 But you can bring fall to kids with this STEAM-focused pumpkin theme. 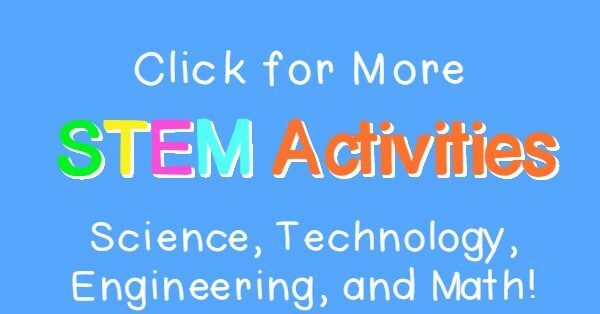 These activities offer a complete pumpkin unit study but all of the activities on this list fit into STEM activity principles. 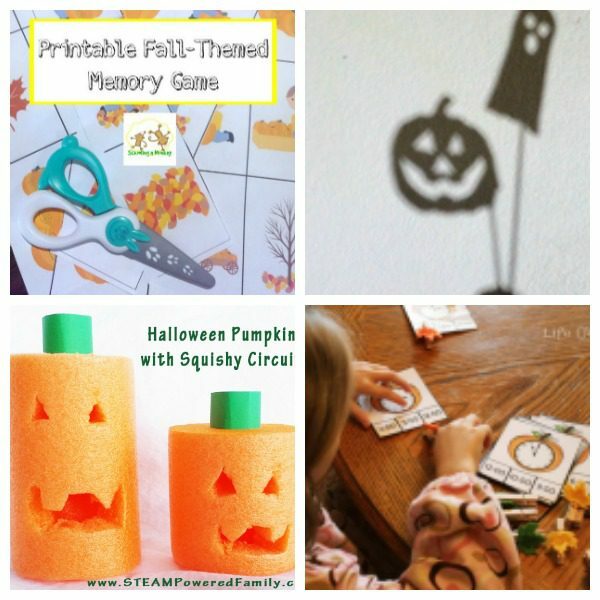 Bring fall pumpkins into the classroom or your homeschool with this STEAM-focused pumpkin theme unit study! 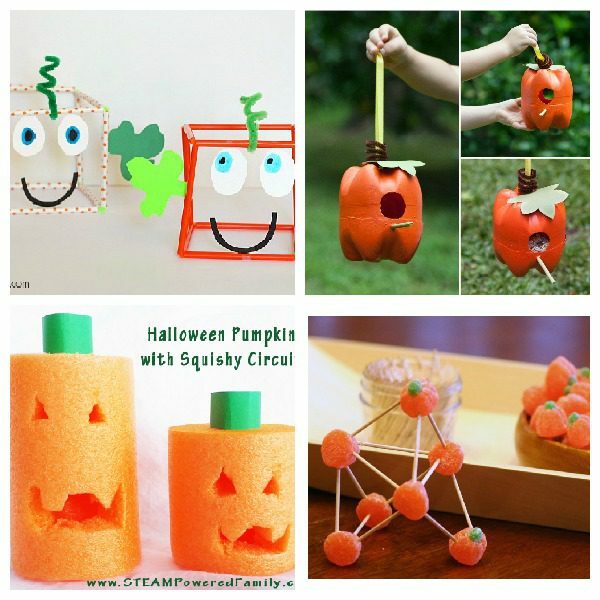 Kids will love these pumpkin STEM activities. 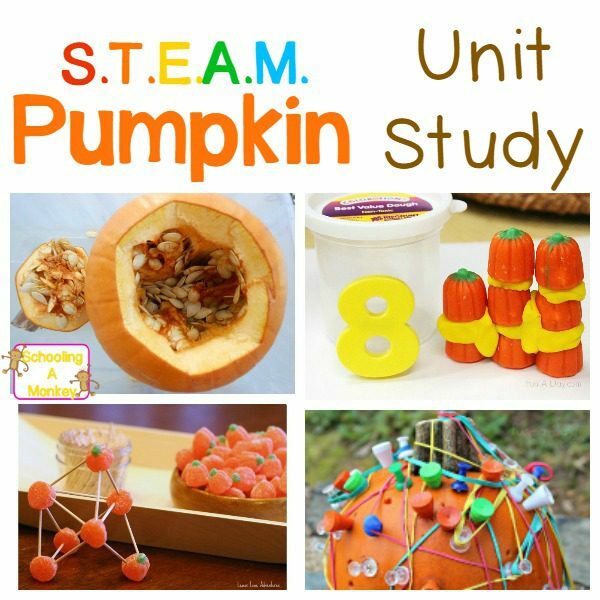 Use these STEAM activity ideas to create your own fun pumpkin theme and unit study! 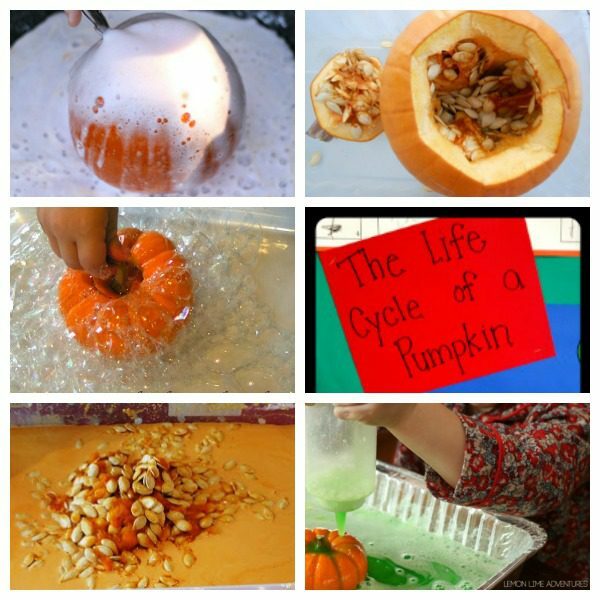 These pumpkin science experiments help children learn about the science of pumpkins in an up close and personal way. Don’t forget the importance of bringing technology into your pumpkin theme. These activities use technology to bring pumpkins to life. Pumpkins are perfect for fall-themed engineering challenges. You may be surprised at what you can make using a pumpkin! 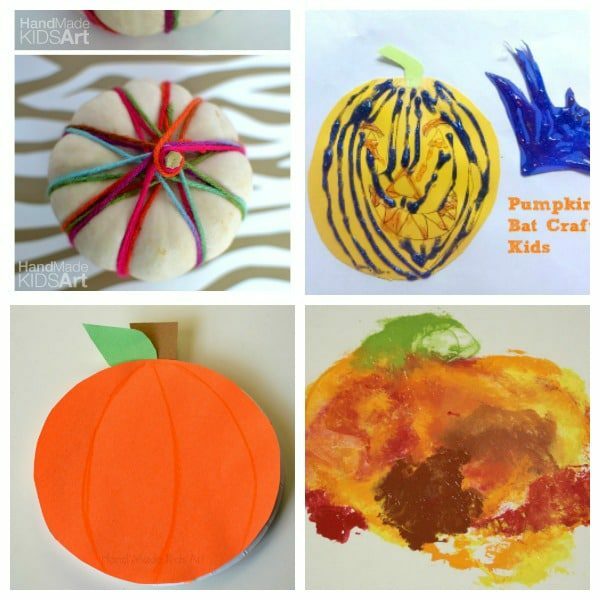 These pumpkin-themed art projects will let children explore the creative side of fall. 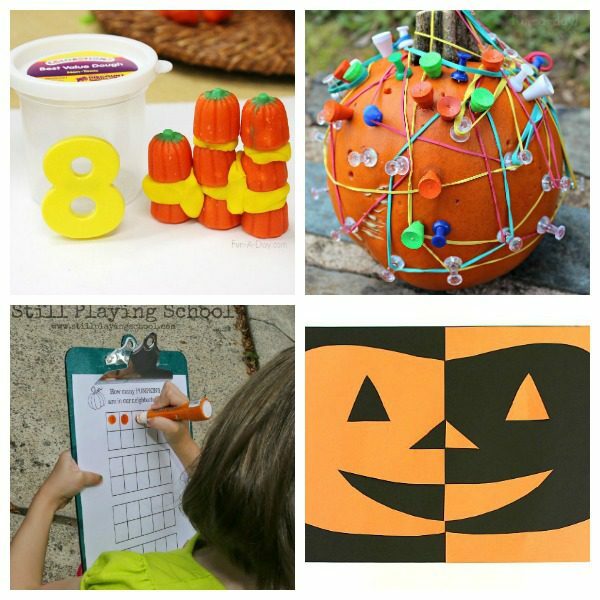 Math isn’t boring with these hands-on pumpkin math ideas! 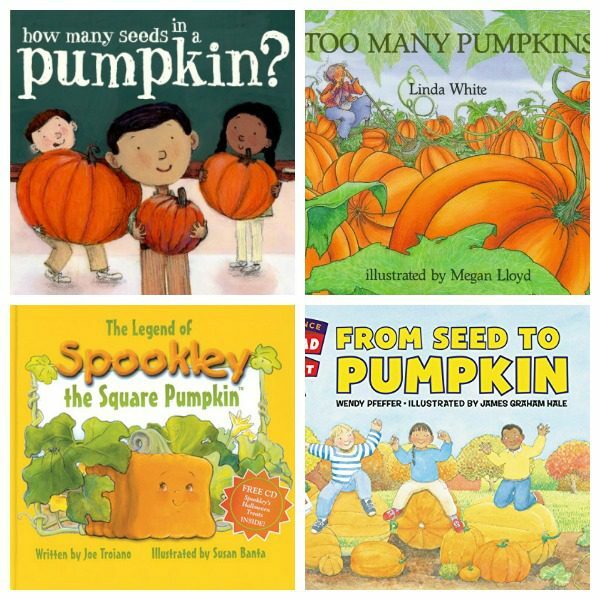 Round our your pumpkin theme with these pumpkin books! Try the 30-day fall STEM challenge calendar!